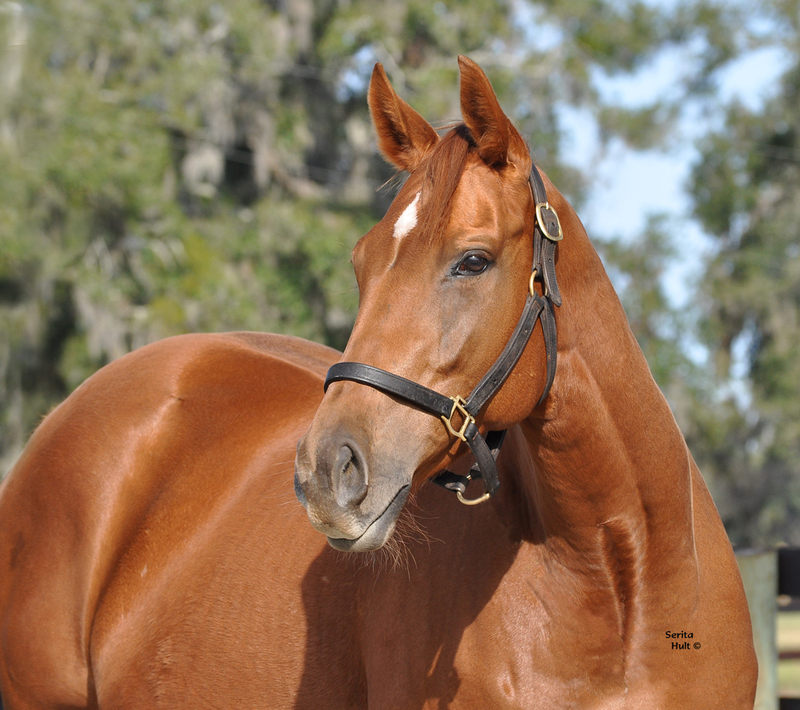 Starr Bear, a 4-year-old chestnut daughter of Broken Vow bred and owned by Donald R. Dizney’s Double Diamond Farm in Ocala, Fla., will be on the roster of featured horses for the National Museum of Racing and Hall of Fame’s Foal Patrol Season 2, which will debut online Dec. 28. The first season of Foal Patrol, a one-of-a-kind collection of live cameras following the daily activities of in-foal mares, had more than 1.6 million views from December 2017 through September 2018. 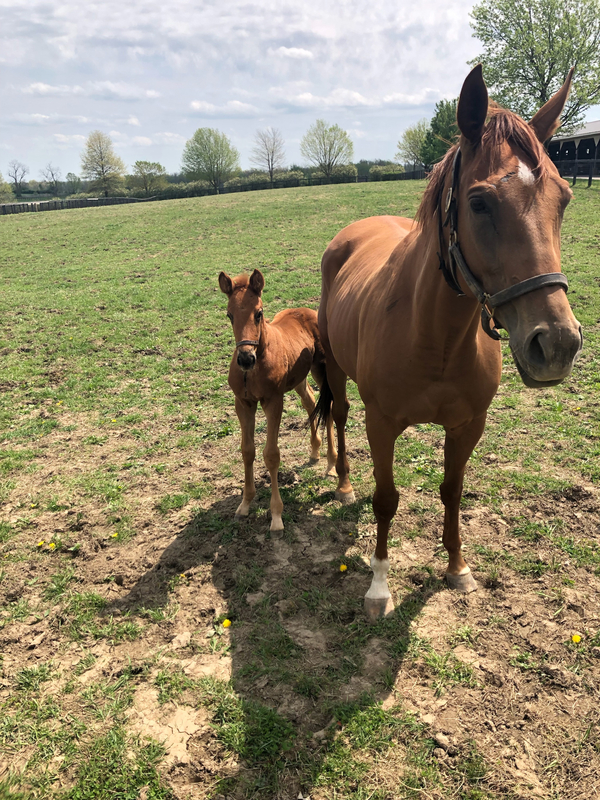 Starr Bear joins Frivolous (Shawnee Farm), Silver Colors (Gainesway Farm), With Honors (LNJ Foxwoods/Claiborne Farm), Viva Sheila (Lady Sheila Stable/Edition Farm), Love and Pride (Three Chimneys Farm), and Comme Chez Soi (Old Tavern Farm) in Season 2. Two more horses will be announced prior to the launch of Season 2. Starr Bear was sired by Broken Vow out of the Dixieland Band mare Aidan. She was foaled on April 16, 2014. Starr Bear raced 12 times from 2016 through 2017 with two wins, one second, and four thirds. Her first win came in 2016 at Belmont Park and her other victory was the following year at Fair Grounds. She was trained by Brad Cox. Starr Bear is in Foal to Double Diamond stallion First Dude with an expected due date of March 2.